Our Plano location changed ownership at the beginning of January 2015, under the Gracie Gym name. Our first instructor, Alex Faria joined us then. (For his full bio, including being a Head Instructor at Roger Gracie Academy, see our staff page). Since then we grew to 3 locations (Plano, Allen, Richardson). 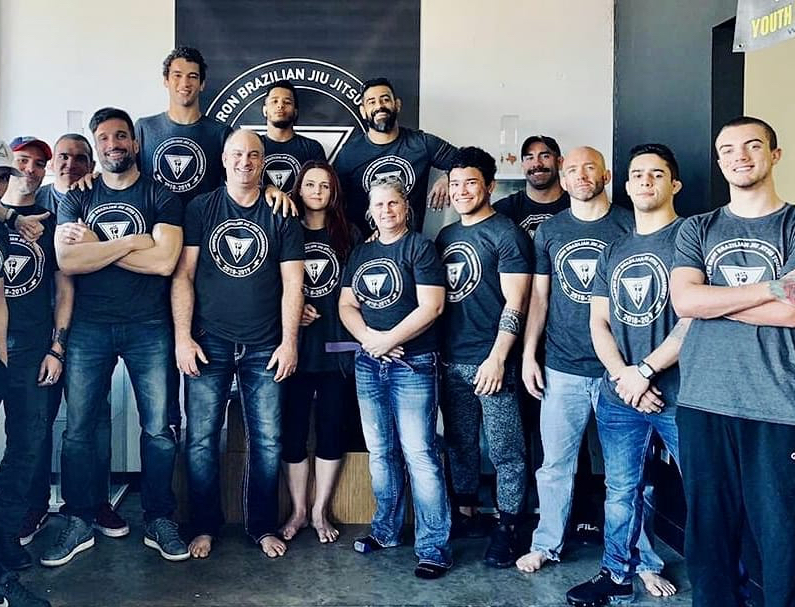 In 2019, after much thought with our Head Instructors and staff, the name SIA Sharpen Iron Academy was born. Our staff and ownership remain the exact SAME! And better name, better services, better merchandise! Our newsletter announcing specific changes, were shared with students first. 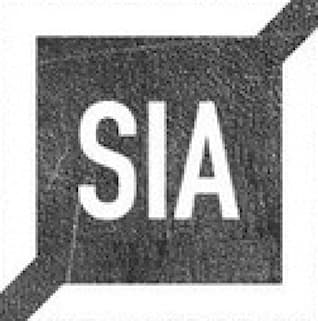 SIA has 2 locations, one family! Both locations are being expanded to double in size, and to offer additional services! New locations opening soon near you! We R SIA, Sharpen Iron Academy! Please excuse our site, as its under construction for total rebranding. Our partial staff, after our First Annual Tournament was a complete success! Our staff is waiting to meet you!